Organic Chemistry Problems and Solutions, 2 Ed. 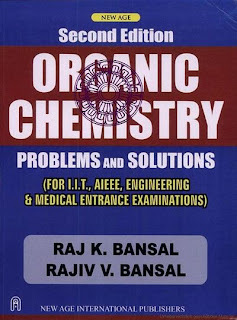 This book discusses in detail, solutions to problems on almost all the topics in Organic Chemistry, taught up to the undergraduate level. Many new problems have been included in all the chapters, with their solutions explicitly worked out. Includes important terms and related problems on synthesis and reaction mechanism as well as multiple choice questions and problems on lettered compounds.